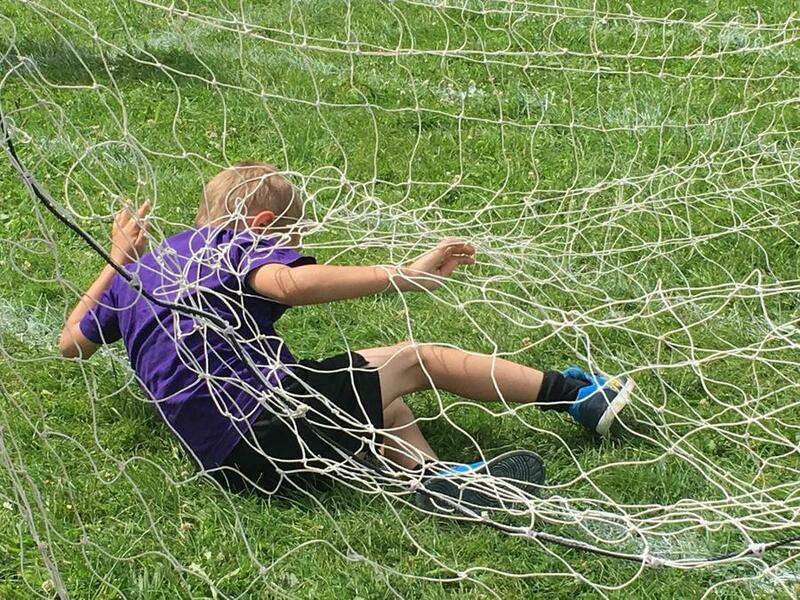 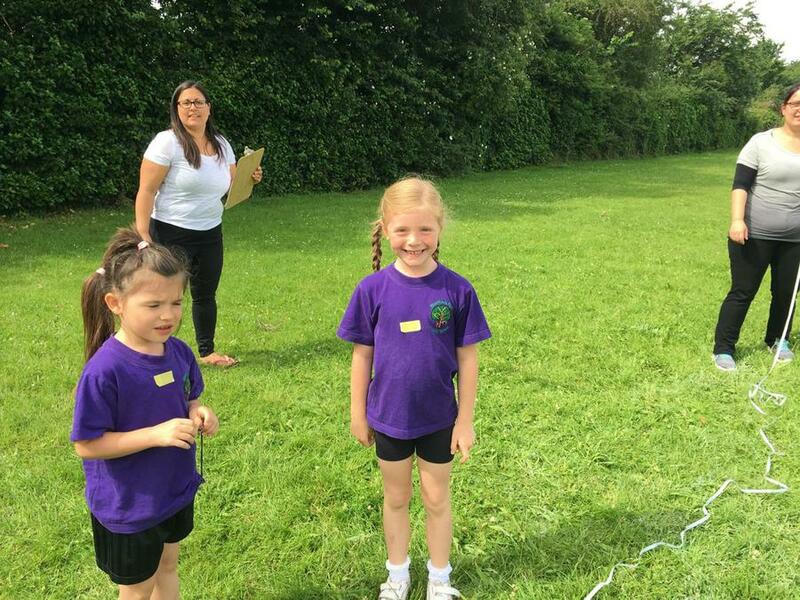 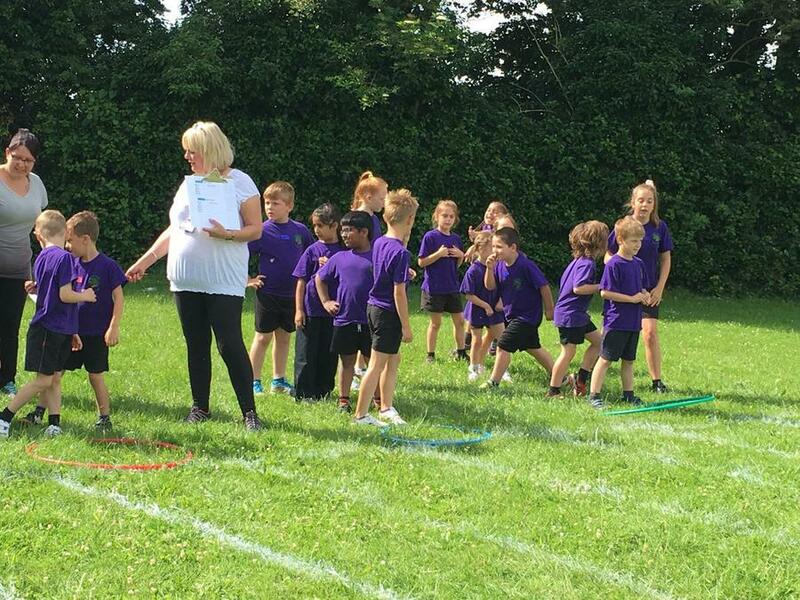 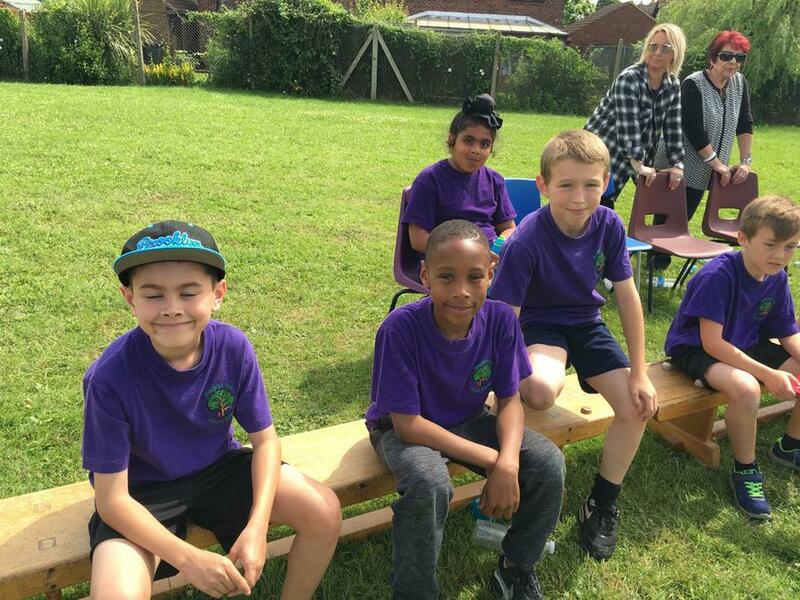 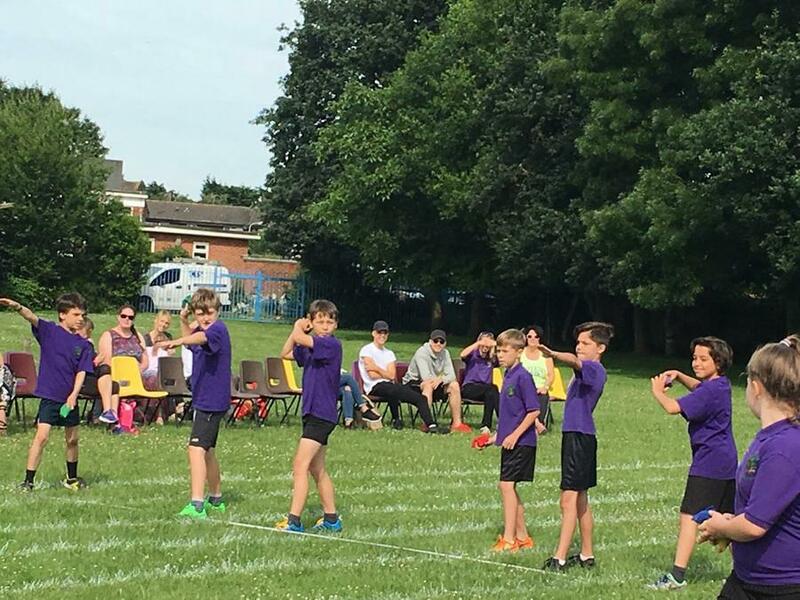 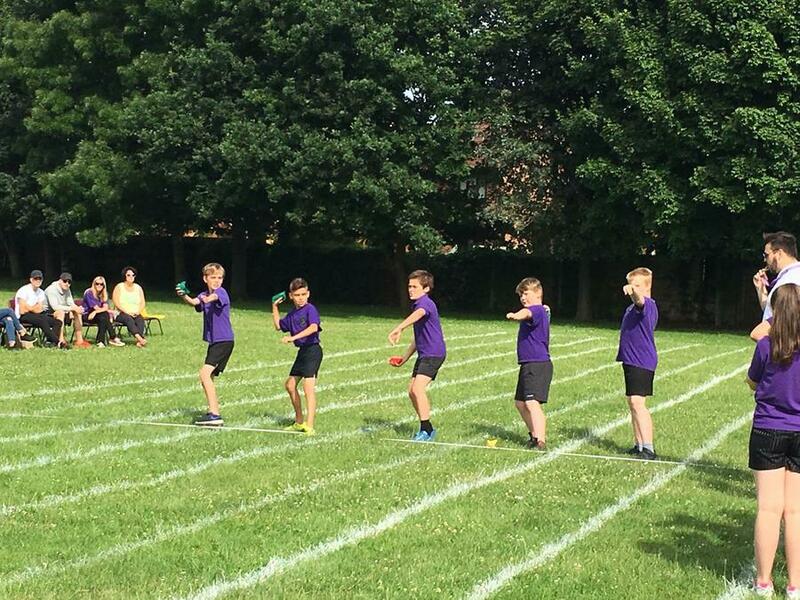 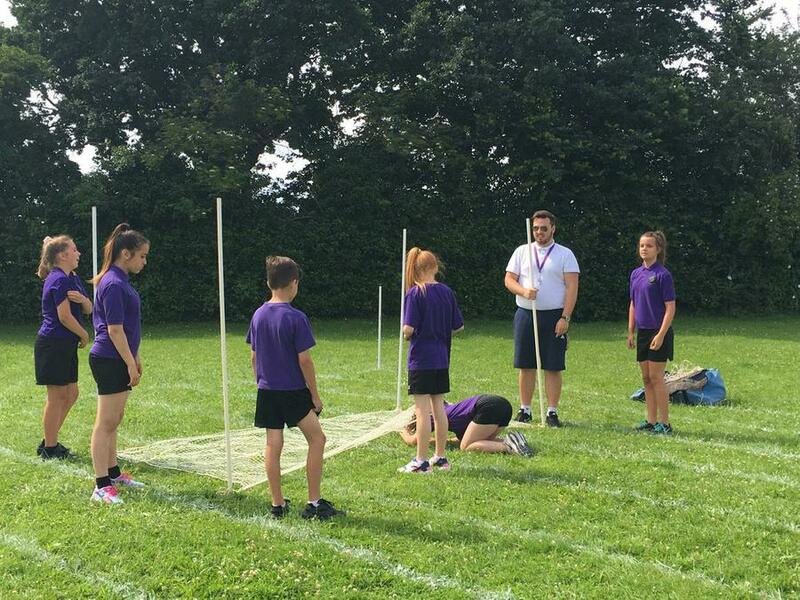 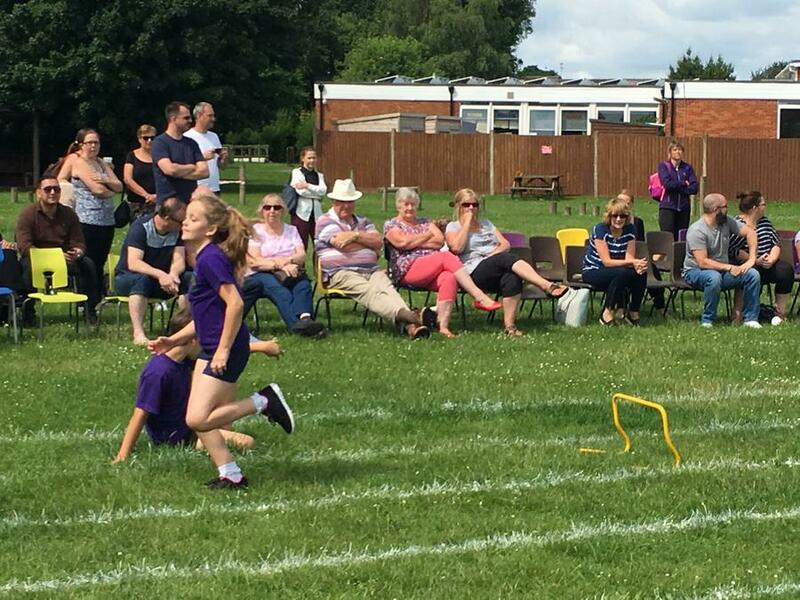 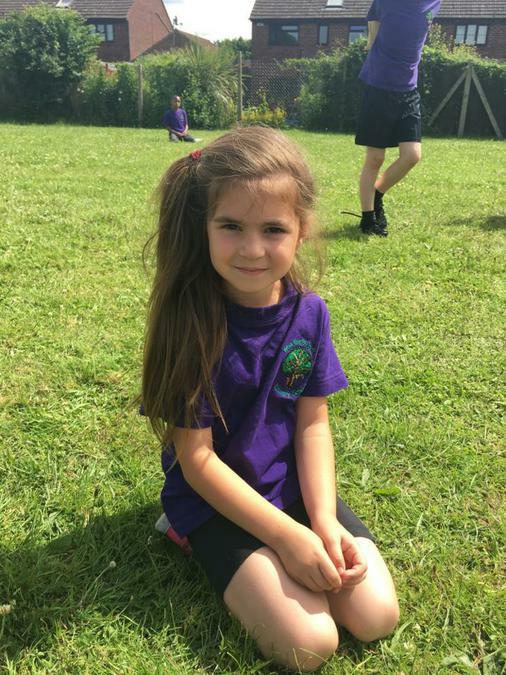 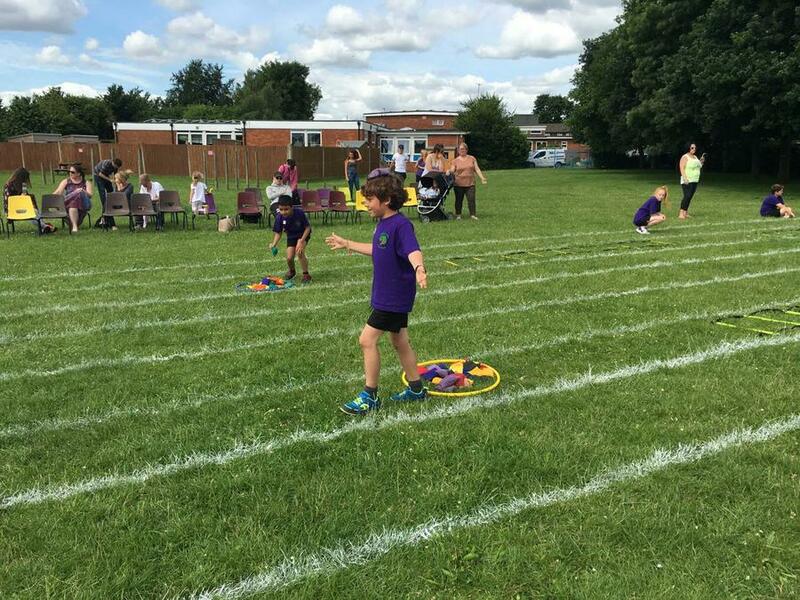 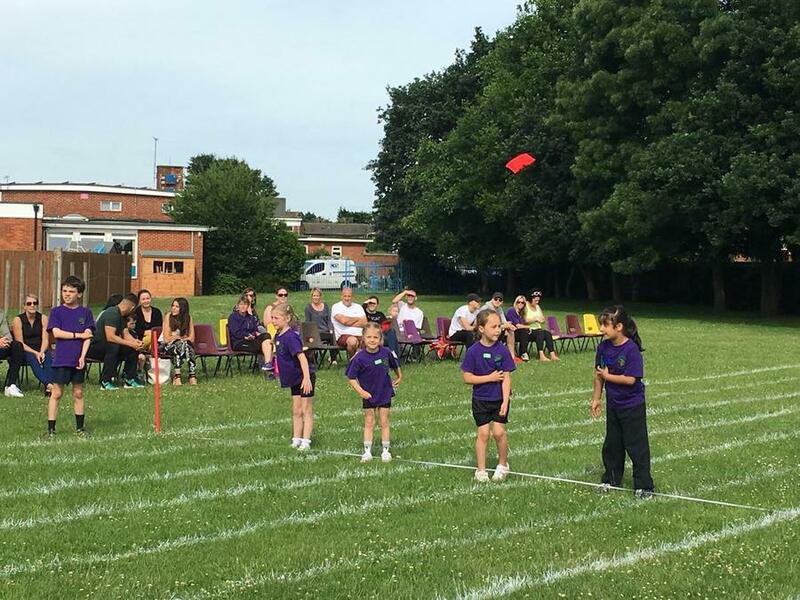 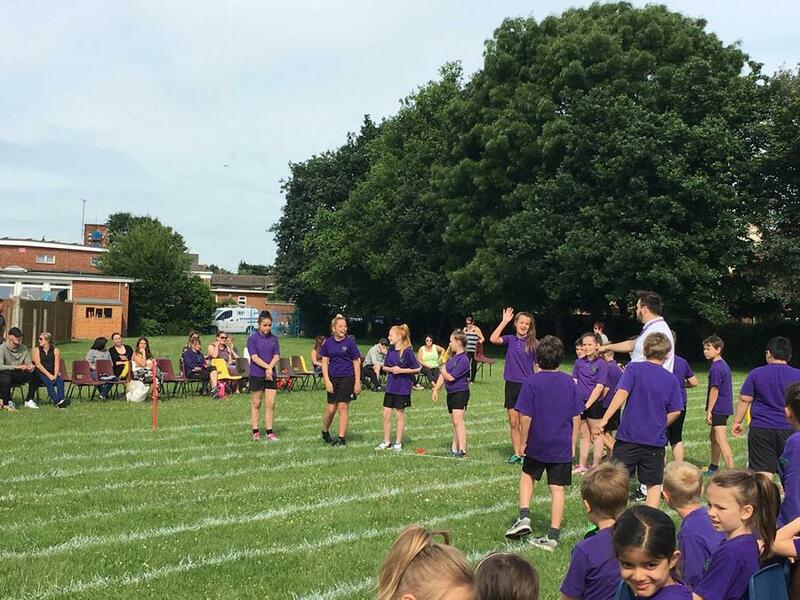 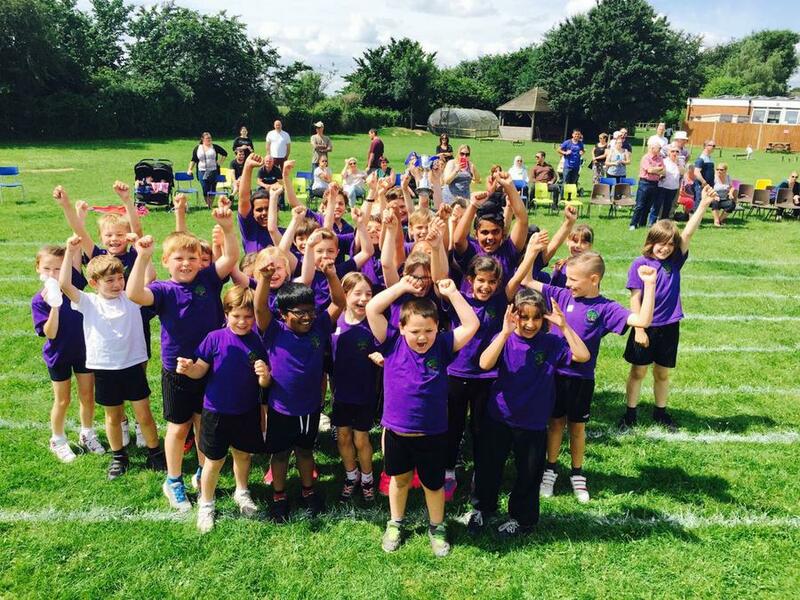 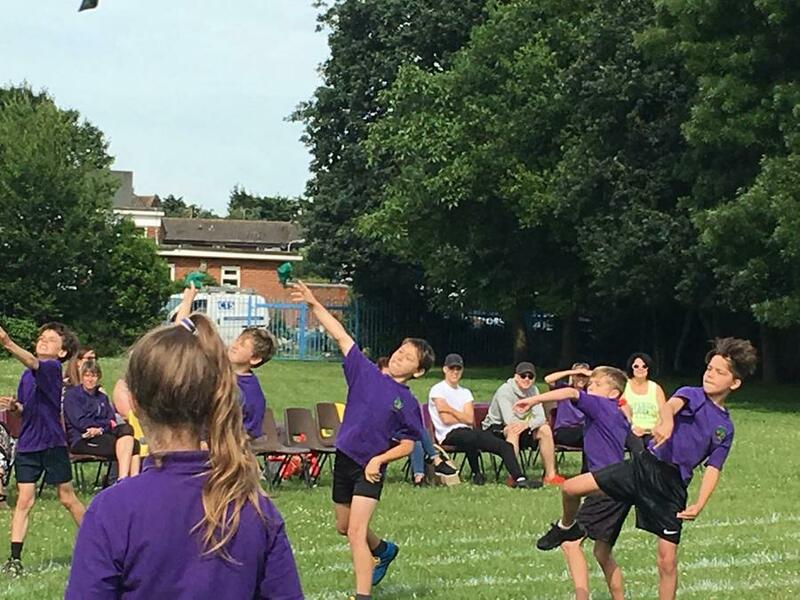 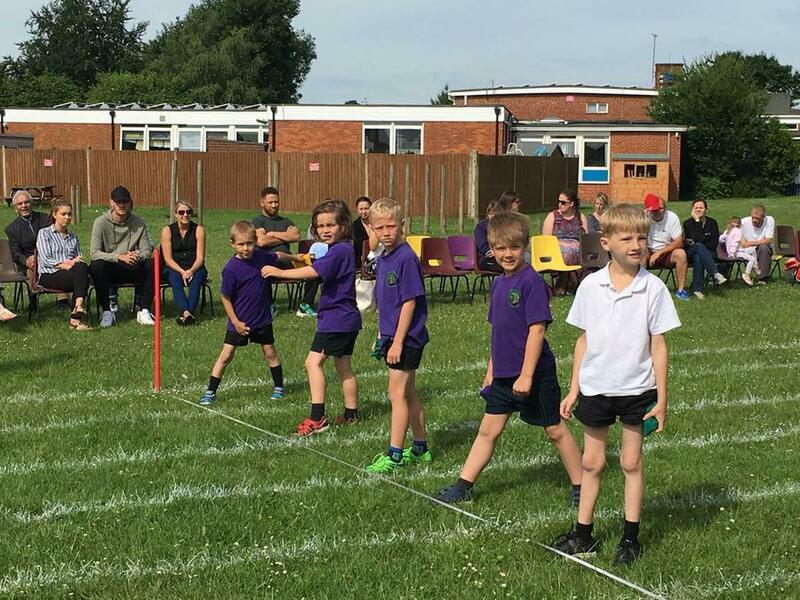 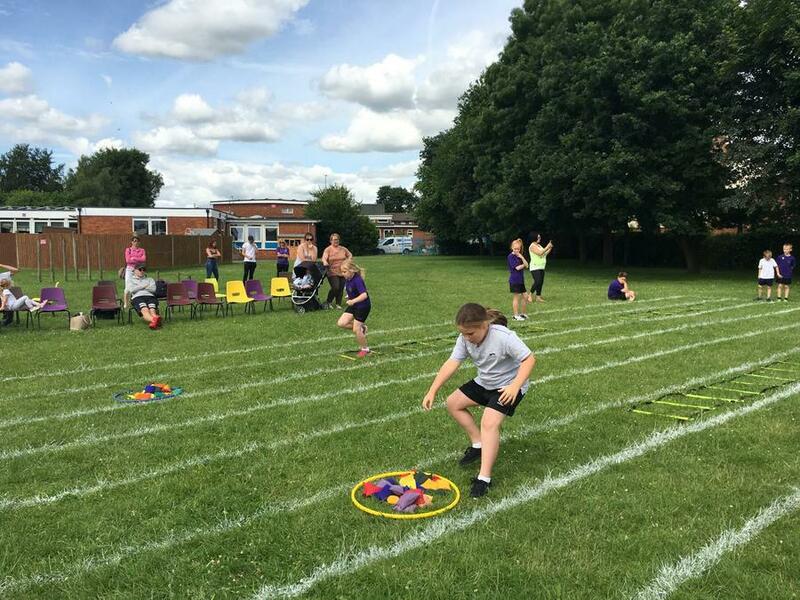 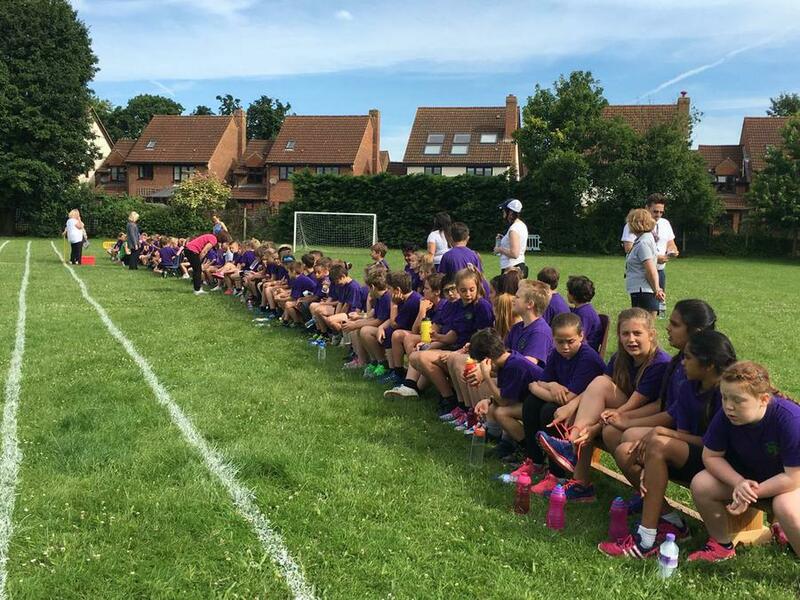 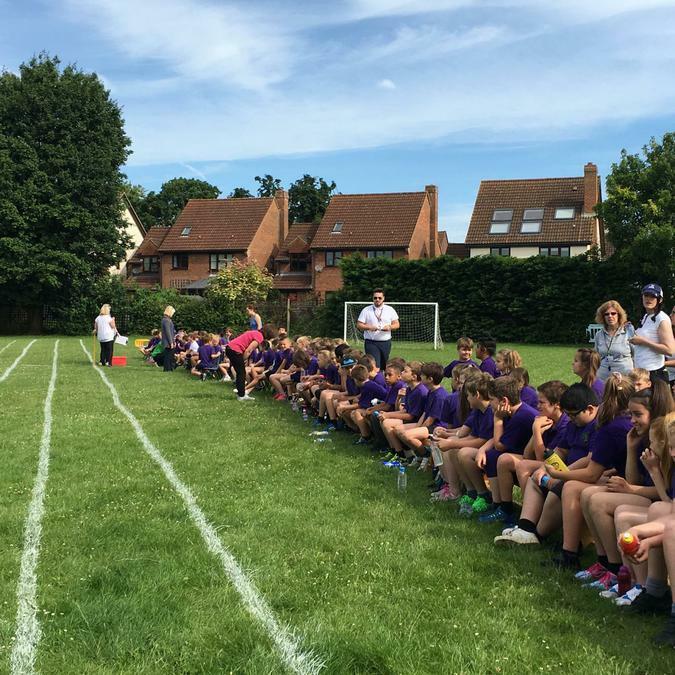 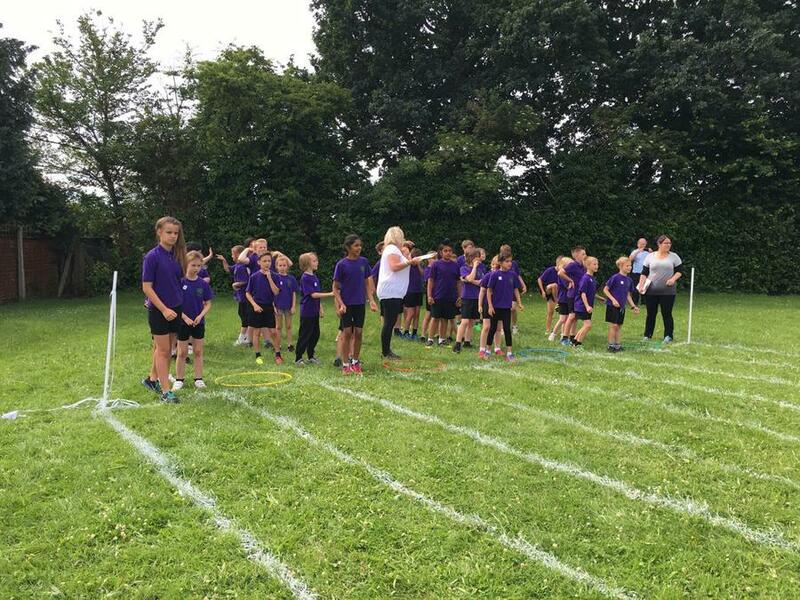 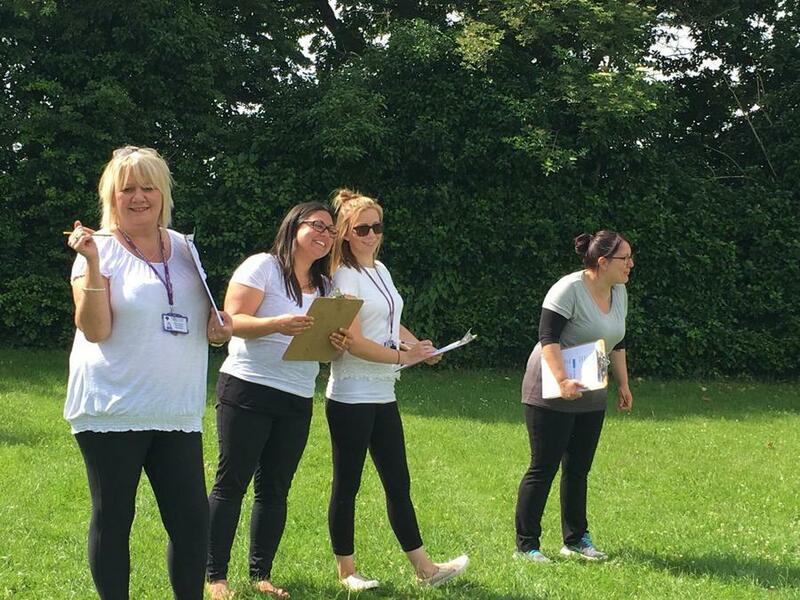 On Tuesday Key Stage One and Two children took part in their annual sports day. 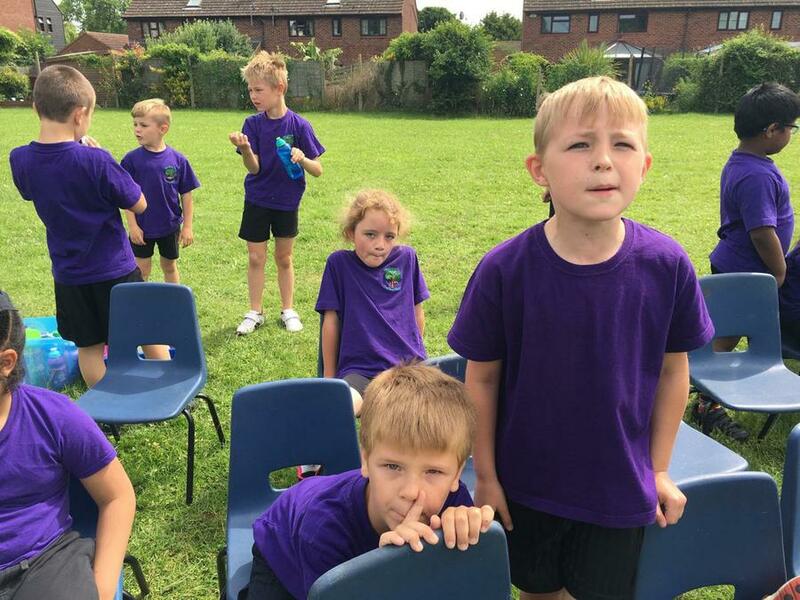 The weather was perfect - not too hot but no rain! 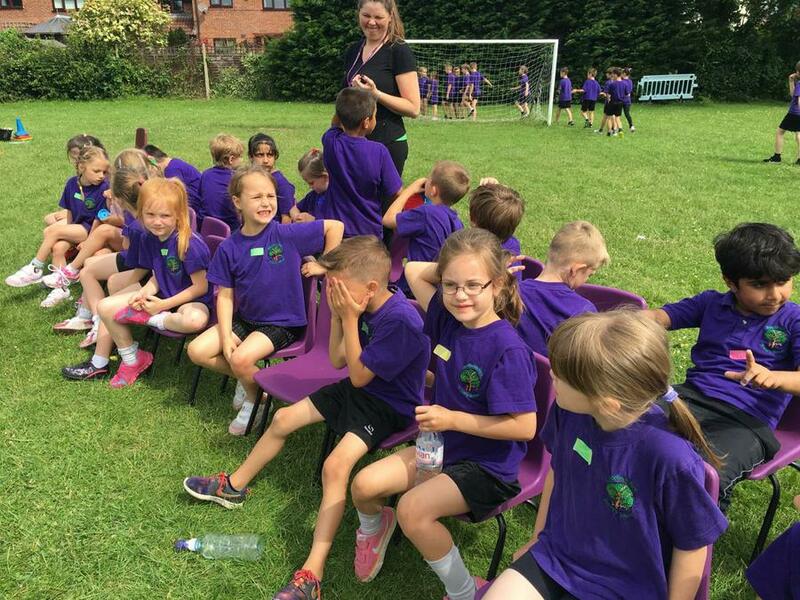 Well done to Willow - the winning house!